Attention Builders!! 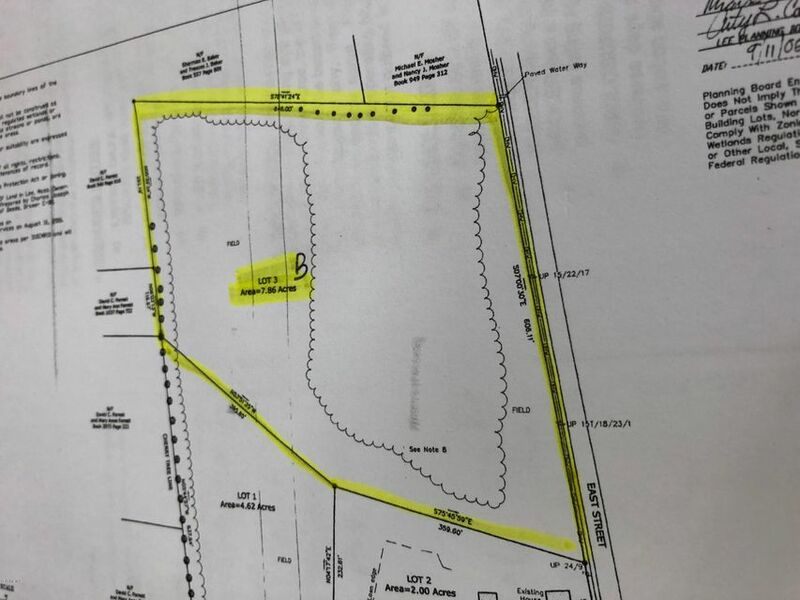 7.86 acres of open raw land with over 600 ft. of road frontage. Centrally located to Berkshire Cultural attractions and convenient to the Massachusetts Turnpike. Public Water/Public Sewer. Many possiblities with this large parcel!